Carolina Apparel is a 3rd generation, family-owned clothing store based in Selma, NC. 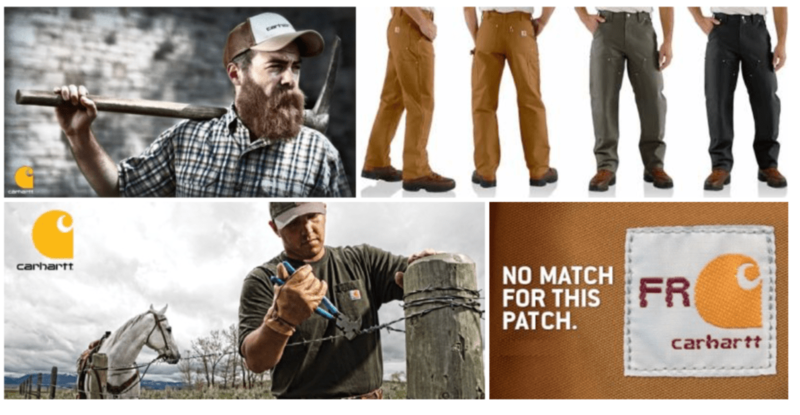 We carry name brand lifestyle clothing and accessories by Carhartt, Salt Life, Guy Harvey, Calcutta, Browning, Jarrett Bay and more. We are the oldest clothing store in our town and one of North Carolina’s oldest stores still run by the same family. However, we are more than just a clothing store. Carolina Apparel has established a community built for the working class and complimented by the outdoor southern lifestyle. Business to business and commercial orders are also welcome! Our team is happy to quote orders for any industrial, military, union, construction, electrical coops, municipalities, factory, utility, welding, plumbing, HVAC companies and to all police, fire, and EMS departments. Give us a call and start saving today! For our store customers we offer daily close-out and clearance specials. We are located on Interstate 95 at Exit 97 in Selma, North Carolina beside JR Tobacco. Same-day delivery of in-stock items if order is placed before 3pm EST. Bulk ordering at the most competitive price for Carhartt. Call us at 919-202-0777!